Extreame Savings! 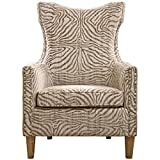 Up to 42% off on Chairs at Animal Backgrounds. 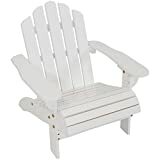 Top brands include WDART, QT&YY, A line Furniture, Magic, Stitch N Art, Sunnydaze Decor, Best Master Furniture, Uttermost, Coaster Home Furnishings, & Lexington. Hurry! Limited time offers. Offers valid only while supplies last. 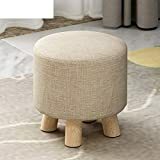 Comfy Armless Chair, Brown Color, Polyester Material, Durable And High Resistant Construction, Lightweight, An Attractive And Modern Design, Eye-Catcing Animal Print, Easy Clean, Lounge & E-Book. 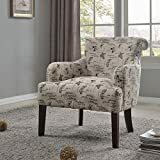 Comfy Armless Chair, Black & White Color, Polyester Material, Durable And High Resistant Construction, Lightweight, Attractive And Modern Design, Eye-Catcing Animal Print, Easy Clean, Lounge & E-Book.